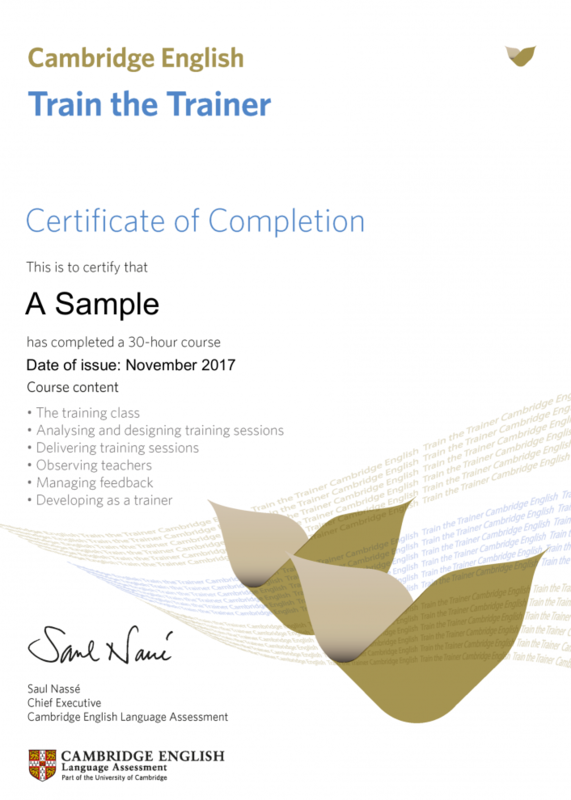 These short courses are offered online via Moodle and can be taken as standalone courses or as part of the Cambridge Delta Diploma, leading to research and an assignment which may include the design of a Syllabus (Extending Practice and ELT Specialism ) or a proposal for an innovation in ELT Management (ELTM Specialism). For new teachers or colleagues without a TEFL certificate – There is no other teaching certificate mentioned as much the Cambridge CELTA in all the job postings on the web. The course leading to this Teaching Award is taken annually by more than 10,000 teachers worldwide – some are completely new to the profession and some seek it as proof of training even though they may be quite experienced. Read all about it here and find out how you, too can obtain it at our centre. 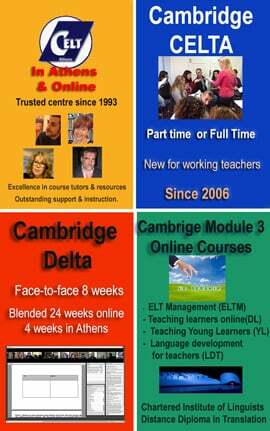 Our centre has been offering Diplomas since as far back 1989 and our tutors are amongst the most experienced in the ELT profession. Our centre has a long tradition of delivering a variety of courses from Cambridge programmes to tailor made workshops and and seminars or mini-courses for schools and associations; for a diversity of individual teachers’ needs as well as institutional needs. We invite you to review our regularly offered courses below and through our other pages. In addition, we have great design capabilities and have worked with schools and school associations delivering bespoke courses for a wide range of needs – from teaching exam classes, to training teachers of Modern Languages (German, French & Italian), Directors of Studies and foreign language school owners. 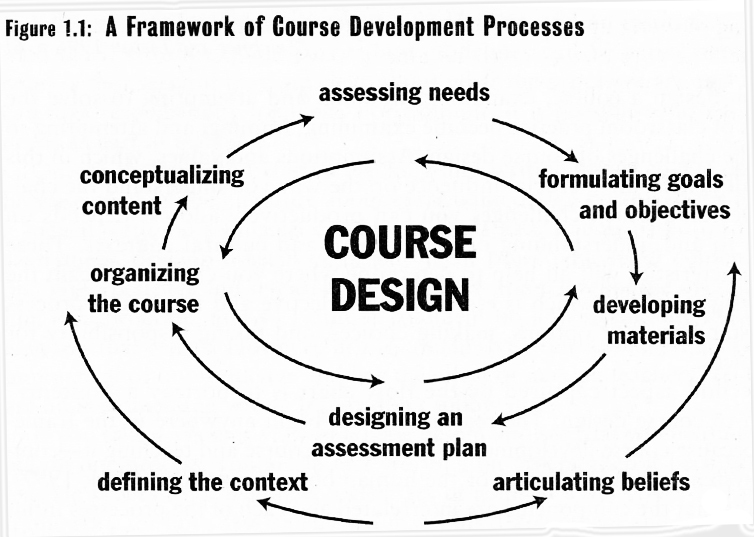 Please click here for more on bespoke courses. Or send us an email from this page; please make sure you check your spam folder if expecting a reply from us as emails from addresses of schools often end up there!